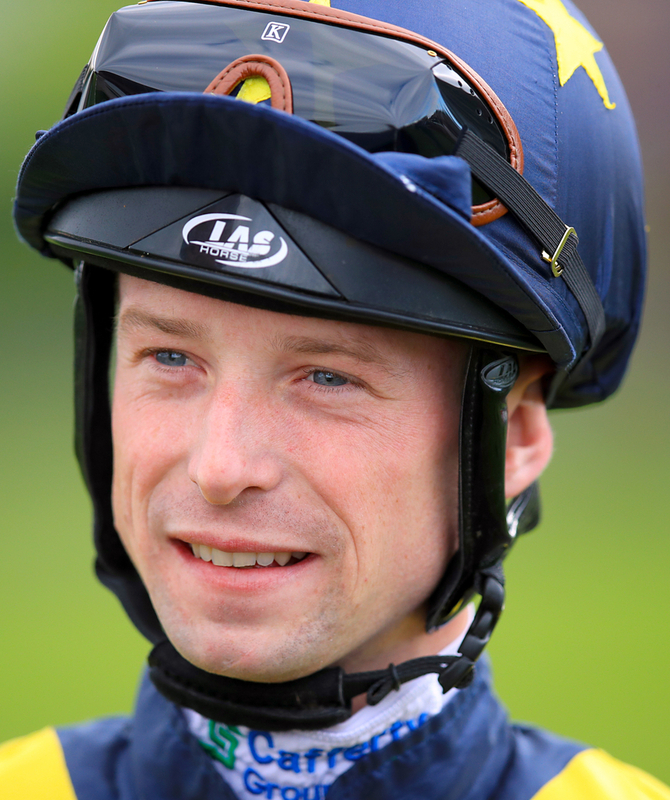 Promising jockey Jack Mitchell who usually rides for leading British trainer Roger Varian will be out of action for up to five weeks after undergoing shoulder surgery after recently struggling with injury. The 30 year old jockey has had an issue with his right shoulder for some weeks now and has made the executive decision to bow out of the rest of the all weather season and get himself in tip top shape for the start of the flat turf season. Mitchell will be looking to match or better his 2018 season, where he went on to ride 66 winners with the highlight being a Listed win at Haydock on the five year old Classical Times for trainer Pierre Chapple-Hyam back in May. The rider is looking to gain more and more wins to his CV and this decision to drop out and have the surgery will for his short time career make a small dent but for his long term goal, be a crucial part to him maybe landing Graded contests in the future. This season back on the turf he will be sure to have opportunities in some top class races and will need to take them when they come. This season he has rode four winners and will be chomping at the bit to get back.